Our product range includes a wide range of allopathic medicines, generic drug, antimalarial drug, antiviral drugs, analgesic tablets and antidiabetic drug. 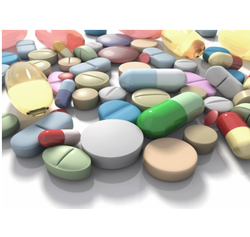 Allopathic Medicines are used in mainstream medical use of pharmacologically active agents or physical interventions to treat or suppress symptoms or pathophysiologic processes of diseases or conditions. With the advent of many things the, the invention of the medicine is ont he pace. Medicines are there which is used to cure the diseases physically. 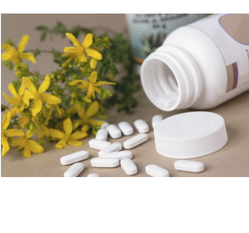 We hold immense expertise in catering to the variegated nutritional requirements of the customers by bringing forth a precisely formulated range of Generic Drugs. We hold immense expertise in catering to the variegated nutritional requirements of the customers by bringing forth a precisely formulated range of Antimalarial Drug. 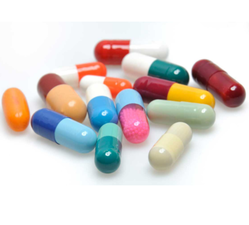 We are also engage in exporting, supplying and manufacturing a wide range of drugs like Antiviral Drugs. 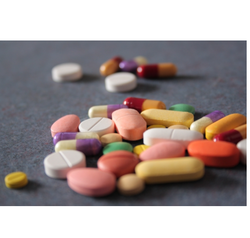 We make sure that the drugs that we produce are made from high quality of raw material, accurate composition. These Anti viral medications are commonly used for preventing and relieving viral symptoms. 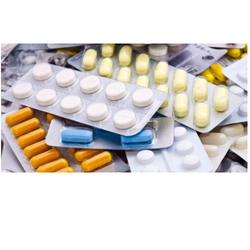 We are also engaged in exporting, supplying and manufacturing a wide range of Analgesic Tablets. We make sure that the drugs that we produce are made from high quality of raw material, accurate composition. These medications are commonly used for preventing and relieving analgesic symptoms. Antidiabetic drug are used in diabetes treat diabetes mellitus by lowering glucose levels in the blood. With the exceptions of insulin, exenatide, liraglutide and pramlintide, all are administered orally.